After huge success of Moto X, Moto G and Moto E. Motorola stepped up into accessories department with Moto Stream. 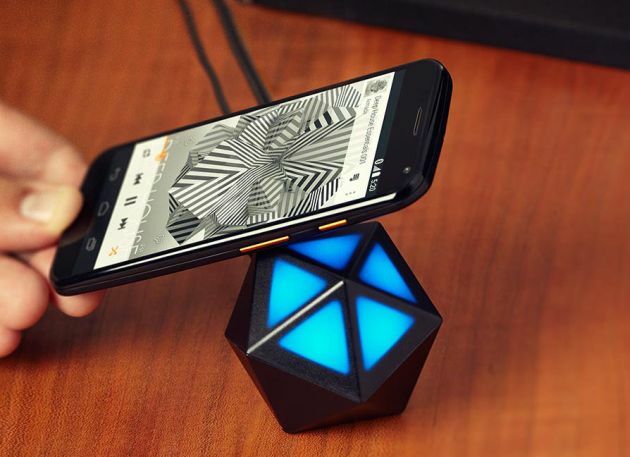 Moto Stream is the portable wireless adaptor that simply plugs into existing speaker or stereo system and turn into a wireless streaming device. 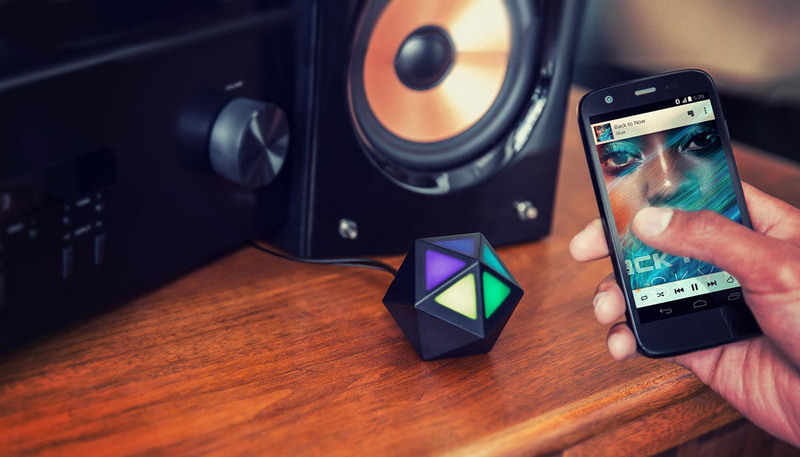 It allows you to stream music via Bluetooth from any Smartphone, Tablet or computer. You can also play music from apps like Google Play, Pandora and Spotify. Moto Stream also has Heist Mode, from this you can pair with up to five devices to control any speaker. The device works with all Bluetooth devices, no setup required. Other than this, you can pair up to 5 different devices. The device features 300 feet of Bluetooth range to make sure you can connect with anywhere from your home. Feel like Bluetooth stuff is old? Don’t worry, with NFC pairing, you can pair with Stream with just one tap. Right now Motorola Moto Stream is available in the US only for the price of $49.99.